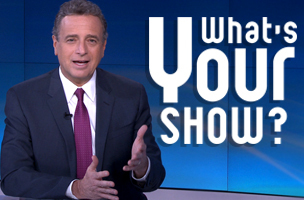 In MediabistroTV’s latest “What’s Your Show?” video, we go behind the scenes at Al Jazeera America’s primetime newscast with John Siegenthaler, who previously worked at NBC News for 11 years. For nine of those years, he anchored the weekend edition of “NBC Nightly News” from New York. He now serves as the signature news anchor at AJAM; a news start-up composed of former top broadcast and cable talent, temporarily producing their newscasts from a midtown New York City newsroom that was previously Manufacturers Hanover Trust bank.